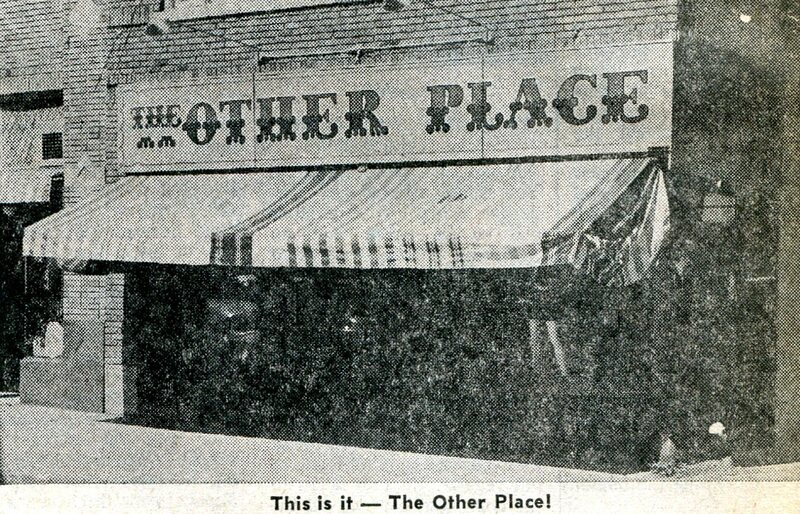 The Other Place – located at 14 West Central Avenue, The Other Place opened on August 17, 1970. It was a clothing store catering to the younger female generation. 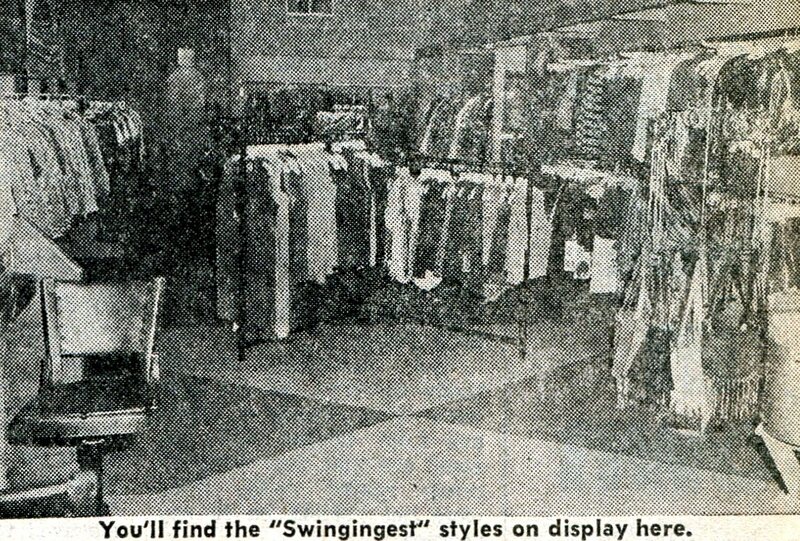 The Other Place claimed to have the “Swingingest” styles in Minot. They carried everything from ponchos, floppy hats, pant suits, and gaucho pants to mini and midi skirts. 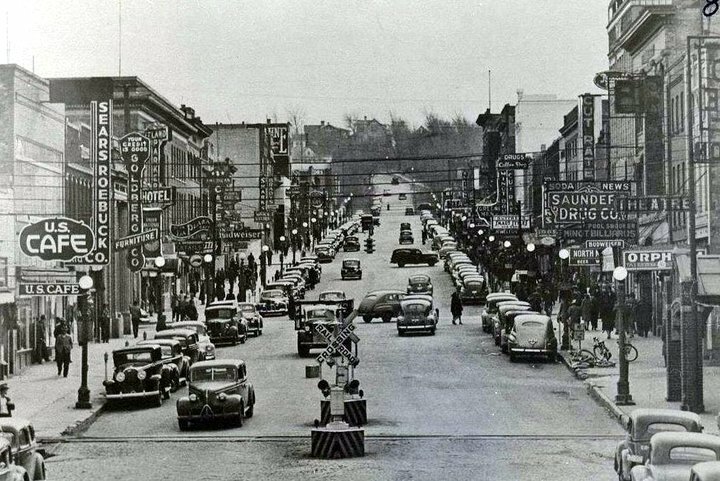 The first 500 customers received free “love” flowers and entertainment was provided by an all girl bank known as Crimson Lace. This location would be the north end of the parking lot across Central Avenue from Brady Martz.